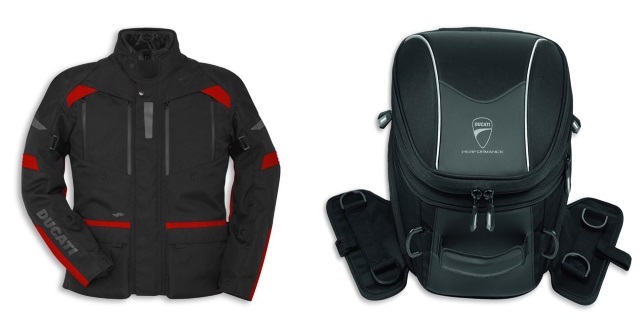 Ducati in the UK is offering either free touring apparel or a free touring pack worth over £1000 for the Multistrada 1260 and 1260S and a free touring package plus tank bag and tail pack on the SuperSport and SuperSport S when purchasing these models. The Multistrada 1260 touring pack includes center stand, heated grips and side panniers with a combined carrying capacity of over 56 liters. The new Tour C3 apparel range has been produced by Spidi exclusively for Ducati. Specific for sport-touring use, the garments are CE-certified according to the European standards, with protectors on shoulders and elbows and a pocket to fit a back protector. The outer jacket layer is waterproof and breathable and inside there is a removable thermal lining that can also be worn as a casual jacket. 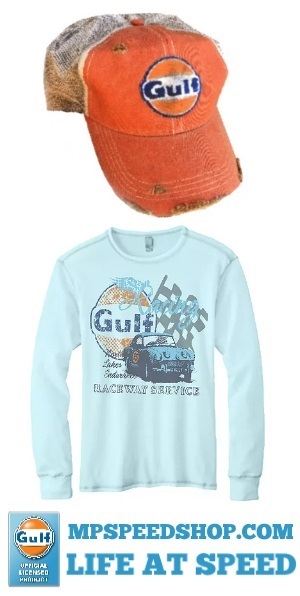 Available also in a lady’s version and an alternative Hi-vis colorway for men. 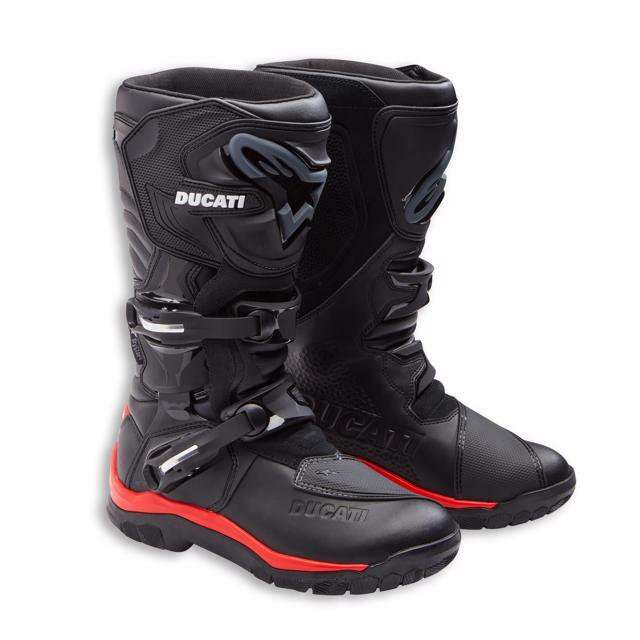 Offered also within this promotion are the new Atacama Boots, produced by Alpinestars in Ducati livery created specifically for touring-adventure use and the Tour C3 gloves, developed in partnership with Rev'it. 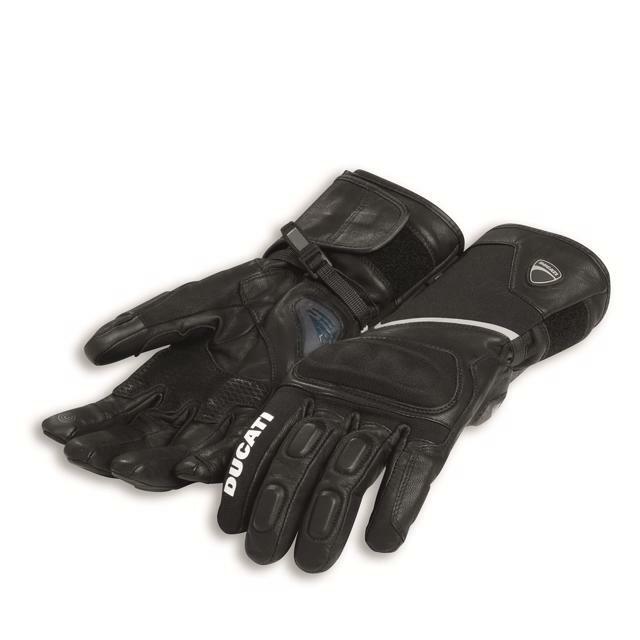 The gloves have protections on the knuckles, fingers, and palm, and are fully CE certified. The panniers are semi-rigid, lightweight and expandable, they come complete with mounting brackets with quick release mounting system. 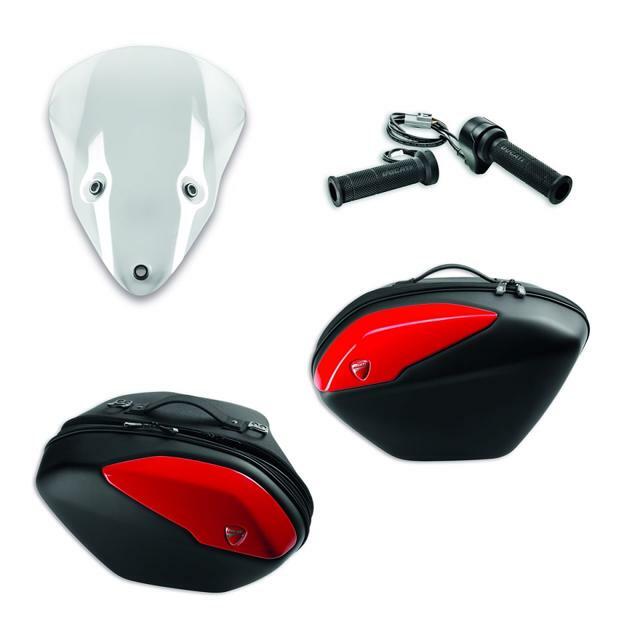 Sufficient for a standard-size helmet, the panniers are equipped with waterproof zips, padlocked closure, and reflective inserts. 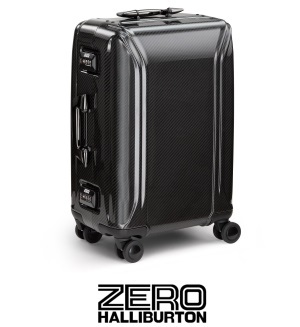 The Magnetic tank bag is made in weather-resistant fabric, features two side pockets, zip closures and a quick-mount system and matched with the passenger seat bag provides an additional 30 liters of capacity.